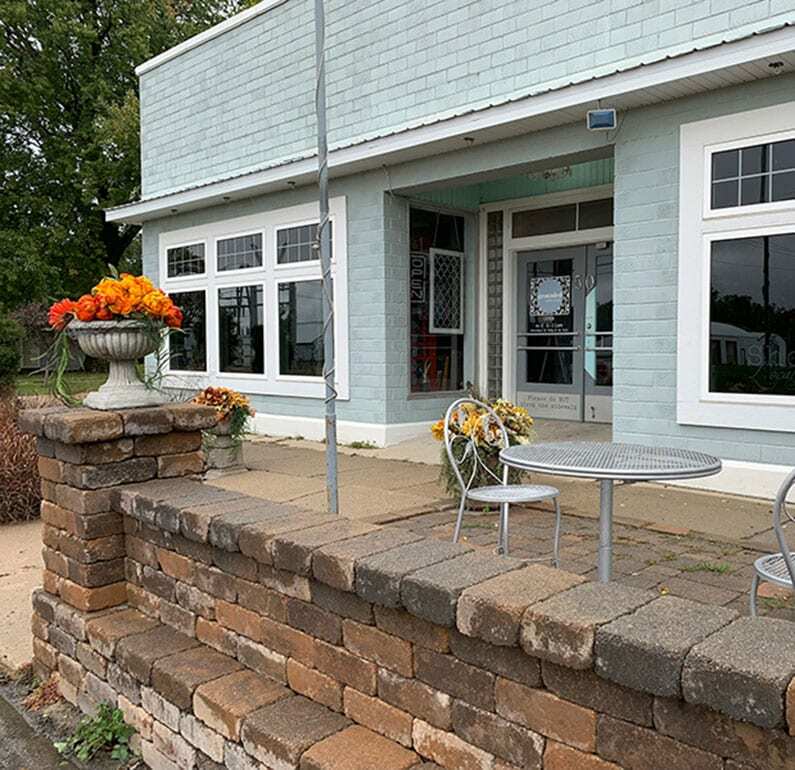 Grounded In Hartley is a celebration of the home. 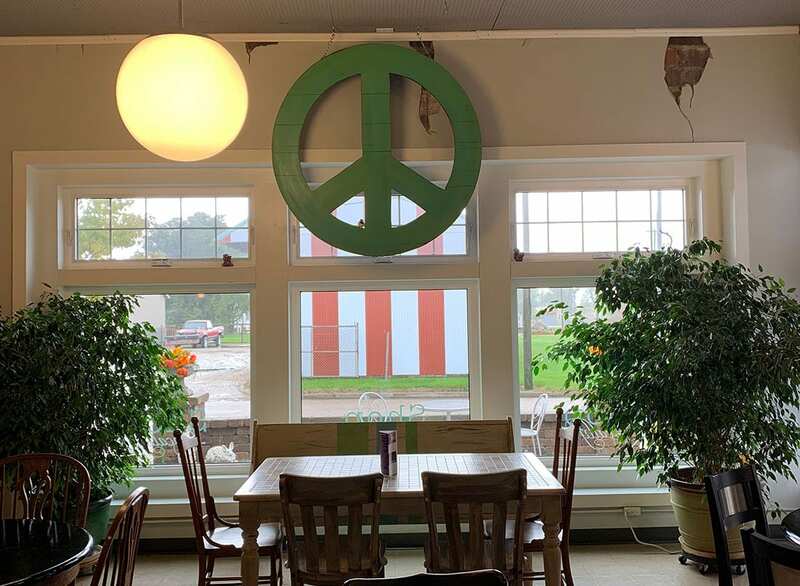 Grounded In Hartley is all about color, fun, warmth and being about to put together a recycled and restyled environment that people want to experience. 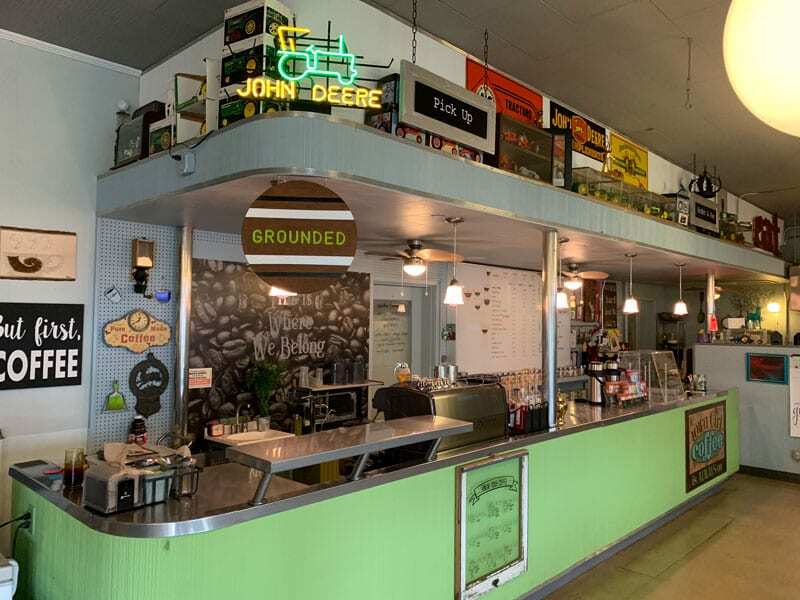 Our goal is to share our endless supply of great ideas and to inspire others to jazz up their day and their spaces with something funky and junky. Something can always be done to re-invent, re-imagine, rethink, refresh, reuse, redesign, recreate, refurbish and most importantly, recycle ‘junk’ to make this a better, more beautiful world. It is invigorating and cleansing for our souls and our spaces, and it make us – and other funky junkers – happy. We also hope to focus on making people more comfortable with and less afraid of color, so they can actually use it, work with it, and love it. 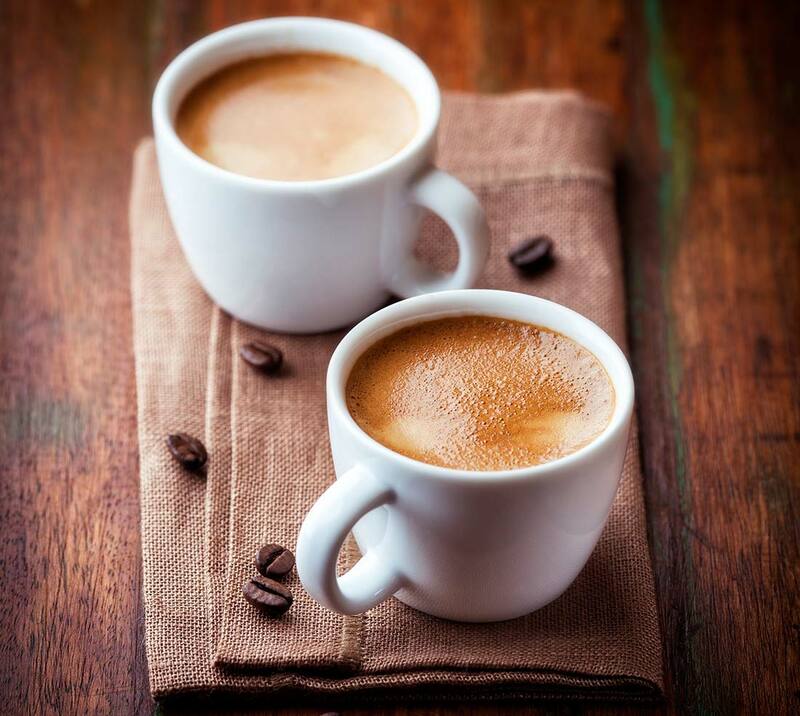 We have a great Beansmith coffees, Davidson’s teas, smoothies, grilled breakfast items – beef burritos, sausage or bacon sandwiches with egg and cheese on Shaughnessy’s cracked wheat bread. Muffin tops, scones and other baked treats. This is our life. Creating, painting, being around great people, sharing ideas, making old new, restyling and always searching for new inspiration. It is what we love. Grounded In Hartley began as an occasional market in 2006. 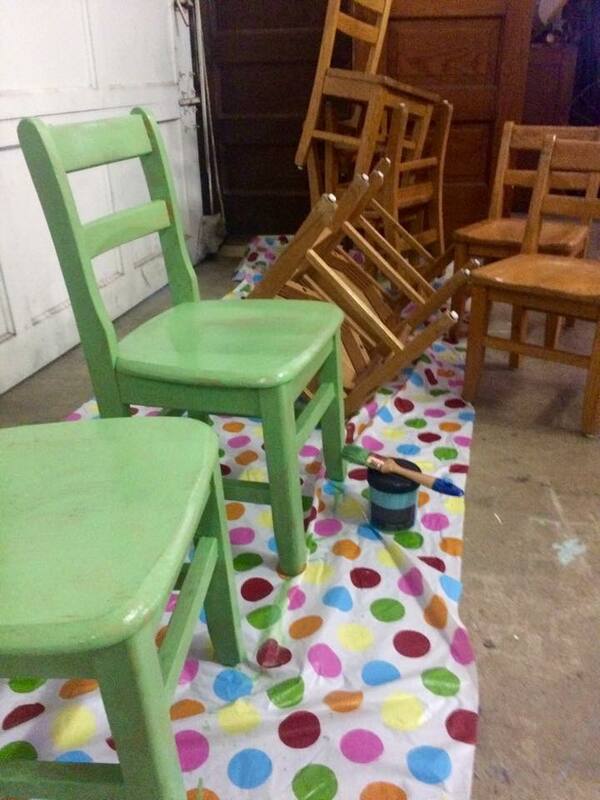 We take old furniture and household items and give them new life by painting, distressing, recovering and repurposing. 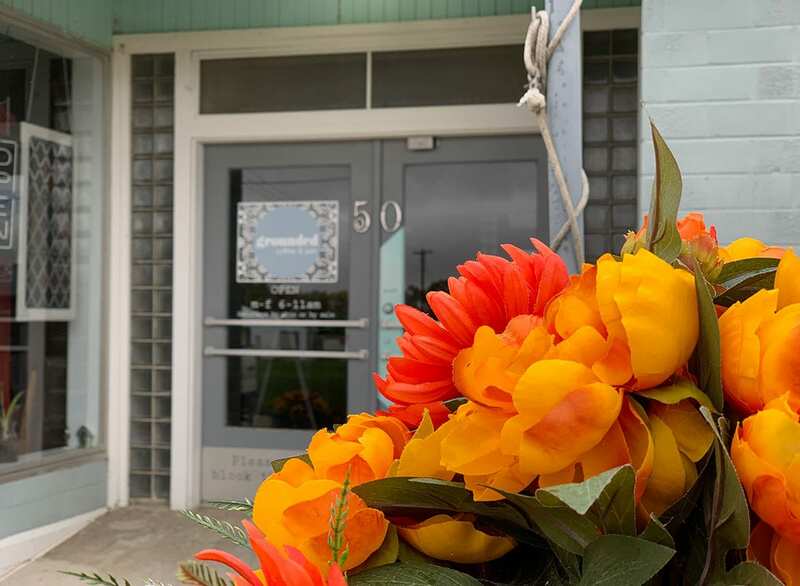 We are open on special weekends, scheduled in advance to coincide with holidays or local festivities. In 2015 we started creating our own vintage paints. We have been painting with mineral type paints for several years and have created a type that we are fond of using for our purposes. They are project paints, not intended for walls. We chose colors that we have used for years and named them after favorite people. 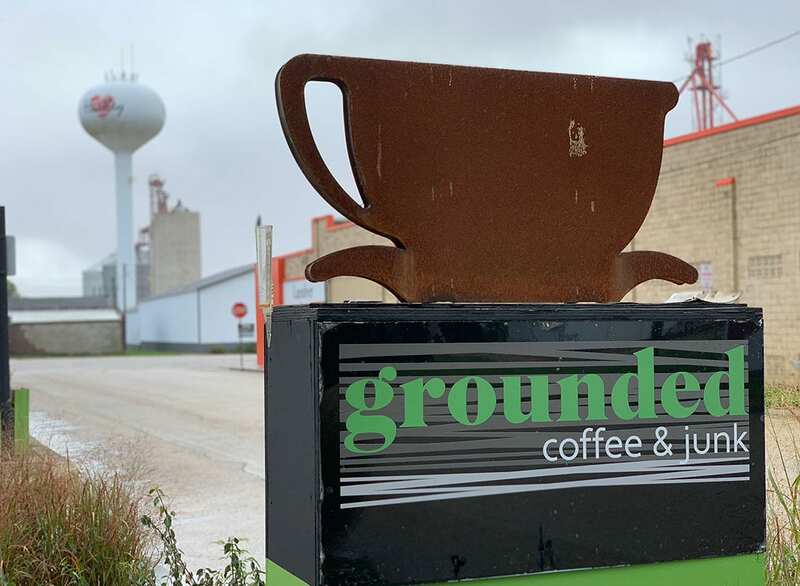 Grounded In Hartley has become a welcoming coffee business with a tag-sale-feel-with-flair off to the side. Most items are one-of-a-kind. Hesitation may mean that someone else takes home what should have been yours. 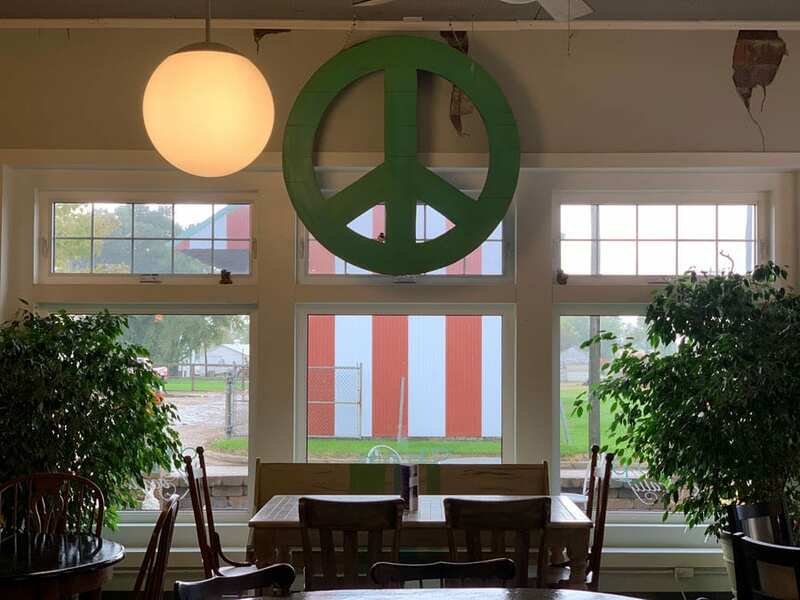 Our intent is to be an extremely different type of shopping venue for Northwest Iowans, something with a city sense of style, something very novel. Customers can be inspired to create an expression of themselves within their homes and personal spaces through smart pricing, design services and a sense of trust. It is our desire that our customers will look to us a valued resource to achieve a home environment with pizzazz for a reasonable amount. 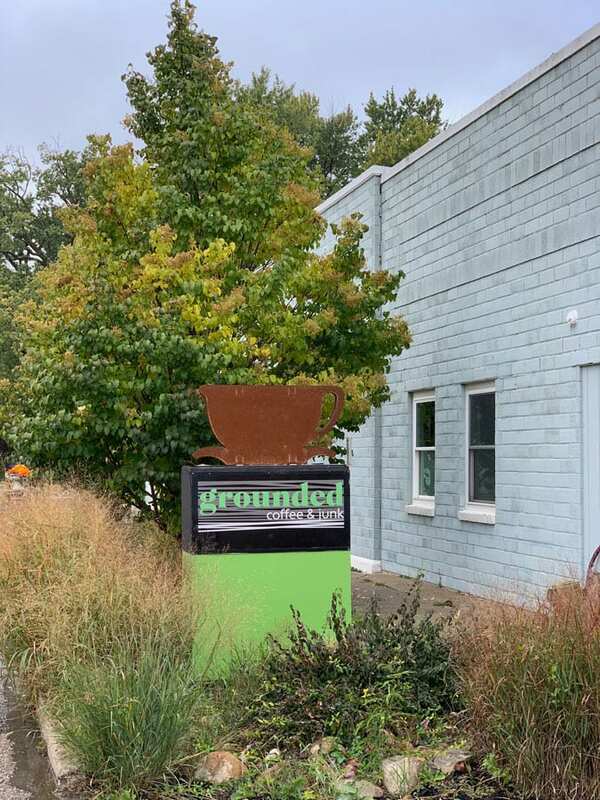 Grounded In Hartley coffee was our 2007 expansion, as it the beginning of a web presence. 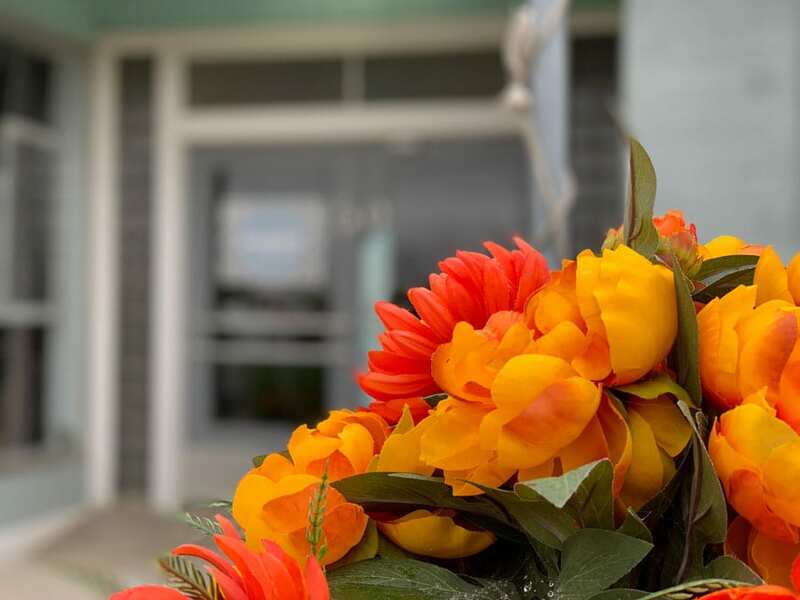 It is yet another move toward finding more customers as the traffic through Hartley continues to increase. 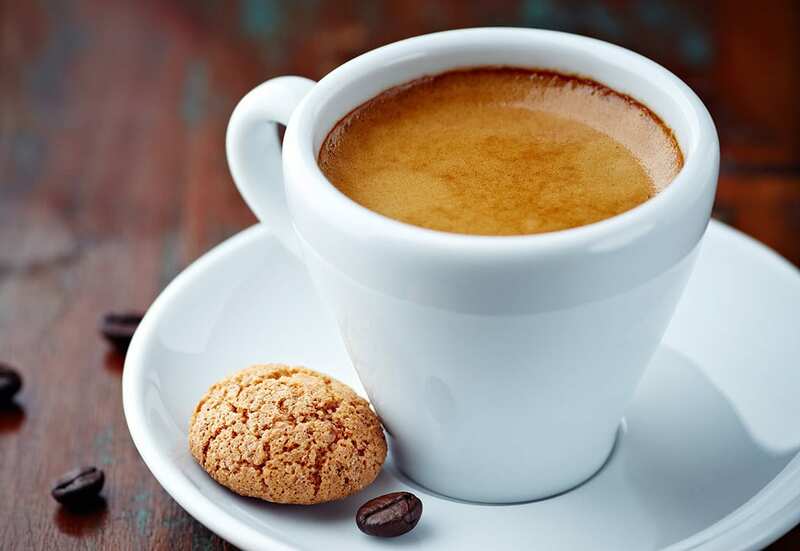 The smell, the taste, the caffeine perk and the shared experience of coffee have become a staple of our modern life and culture. 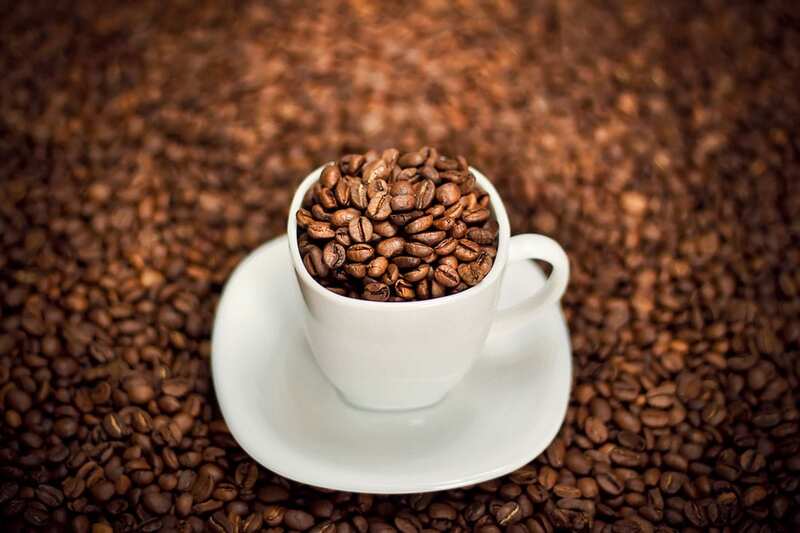 Our goal is tap into a fraction of those millions and possibly introduce a few new ones to the many benefits of coffee for our health and well being. We tried expanding into Spencer in 2011 – epic fail. Live and Learn. We created our own line of vintage paints in 2015. It brings great joy to use them and share our knowledge of how to use the paints and coordinating products.